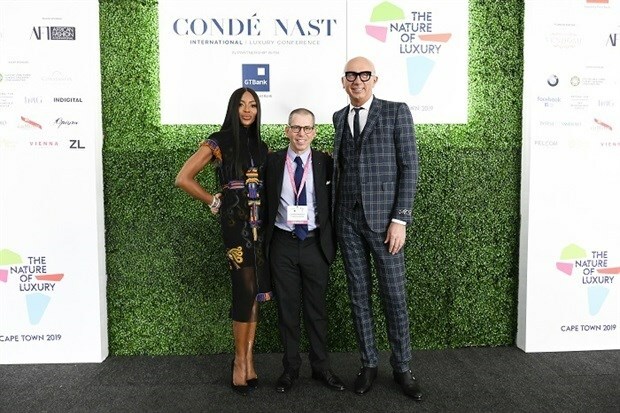 Naomi Campbell; Jonathan Newhouse, chairman and chief executive, Condé Nast International; and Marco Bizzarri, president and CEO, Gucci. Suzy Menkes, editor, Vogue International, Condé Nast International. Menkes stressed that the intention of the Cape Town event is not to be a survey of fashion on the African continent, nor to be limited to Africa's local success stories, of which there are many. 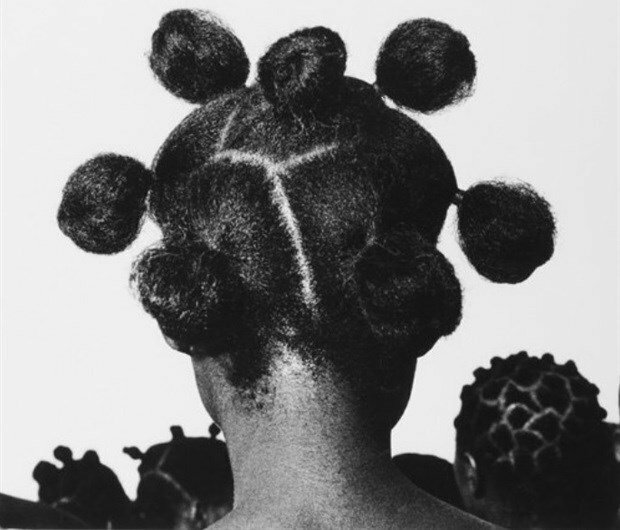 “Rather, we're going to look at the essence of style on this continent and what it can offer the rest of the world in the physicality of material or handwork,” she said. Hundreds of years since the invention of machines took over the creation of clothes, handwork is now back in fashion. “Intricate work with wool, cotton and leather all result in beautiful garments and objects with that most important thing - the human touch,” said Menkes. In a related point, she touched on how handcrafted fashion is playing a pivotal role in the lives of many African women. In one example, she shared that in 2012 she travelled to Kenya with Simone Cipriani, founder of the Ethical Fashion Initiative. Here she witnessed Maasai women weaving bags; for the first time in their lives making money that didn’t belong to, or wasn’t controlled by, their husbands. 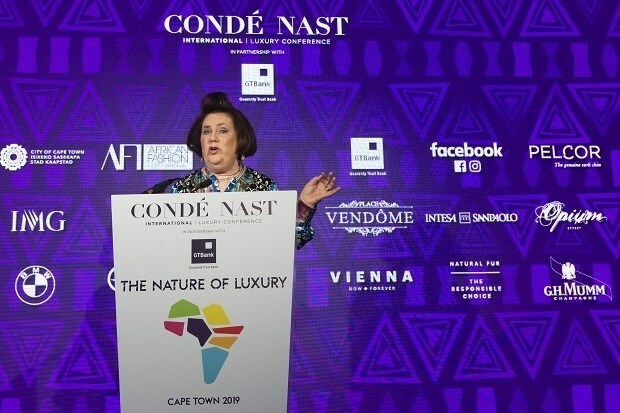 The theme ‘Nature of Luxury’ was chosen for this year’s CNI conference to explore the artisanal skills and creative talent on the continent, whilst examining the broader landscape of the global luxury market, as well as sustainability.